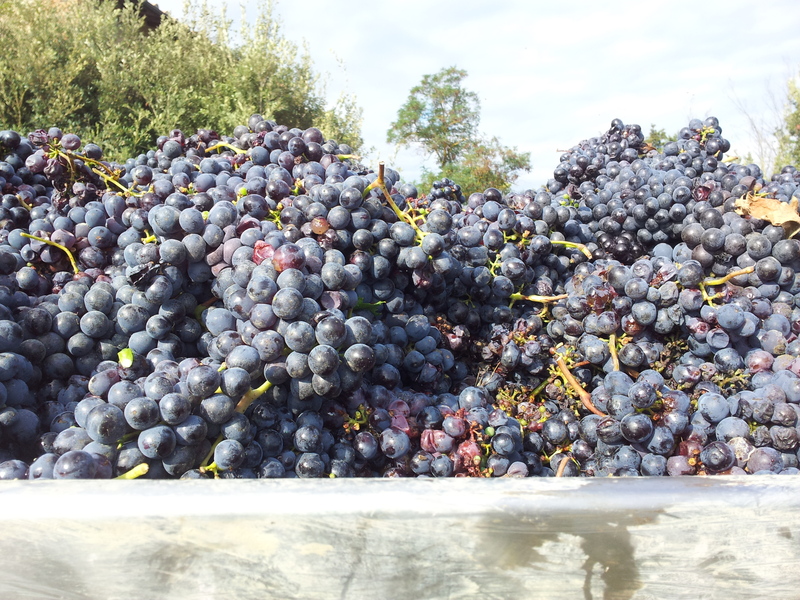 Big fat juicy grapes from a neighbouring vineyard. Most of you will know that by the end of September, the bulk of the grape harvest will have been completed. It seems to have been particularly frenetic over the last two weeks with tractors and trailers roaring past our little villa, empty and rattling one way, then smelling wonderful with a big load of fat purple grapes on the way back. Like some crazy person, I have been dashing out trying to get a photo, but they are gone too quickly! Finally, I was on the way back from coffee and there was a parked trailer waiting for a tractor. Whoopee, I screeched to a halt and took the photo, with the sound of the tractor arriving full pelt down the track behind me, in a thick cloud of dust! 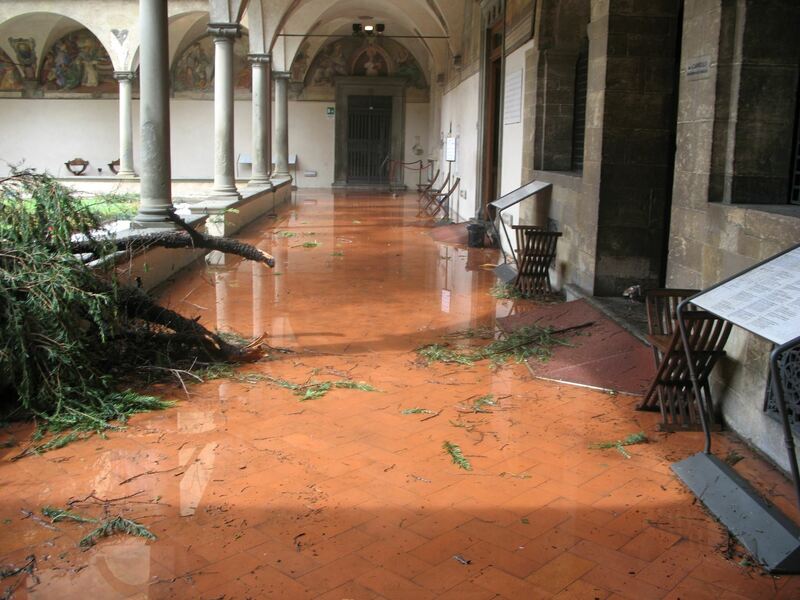 The Museum st San Marco in Florence after the storm. Florence and a large part of the valley around the city, was hit by a ferocious tornado just over a week ago, and whilst you may have heard about this and that the city was ankle-deep in hail stones, some the size of golf balls, you will not have realised just how devastating this was for the crop farmers in the region. Whole vineyards were destroyed, buildings badly damaged and the estimated cost is several millions of euros. Getting work is difficult enough in Italy, however, the Italians are very good at creating ‘jobs for life’ in the most devious ways. We have a local man who drives a little truck loaded with a shovel, broom and little else. Now, he is employed by the local commune to keep the gutters free by the side of a B road and he is out in all weathers. We have a lot of water running off these hills and it is important to keep the roads flood free. Our man shovels the mud and silt from the gutter and throws it back up the hill from whence it came. Yes, you’ve worked it out, it quickly washes down again as soon as it rains! So here is a job for life. By the time he’s worked his way from one end of the steep curving road to the other, he needs to start all over again. Nevertheless, he is a popular character and locals often stop and chat, no doubt recognising a kindred spirit! 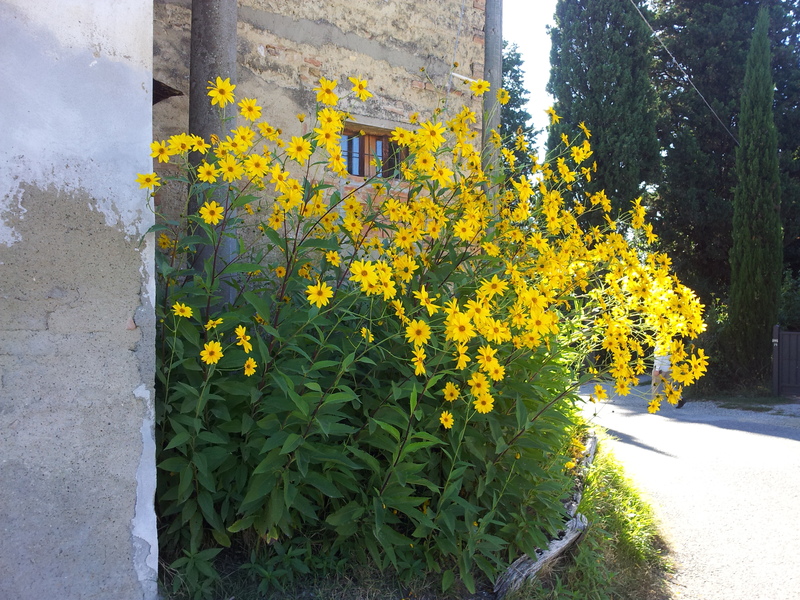 Lovely wild yellow daisies by the side of the road near our villa. I have recently had a letter from the USL in Certaldo, that is the local Health Centre, telling me that I will not automatically get a discount on health services and medicines unless I go and put my plastic health card (Tessera Sanitaria) in a new machine to register. So I go and there is a massive queue. I get to the machine and it asks for my password; I did not know I had one. So I get in the other queue of people who are also confused by the request for a password, and wait for nearly an hour for the single lady at the desk to be free. By then, I still have at least ten people in front of me, so I give up and go with four other frustrated ladies for a prosecco in the local bar. 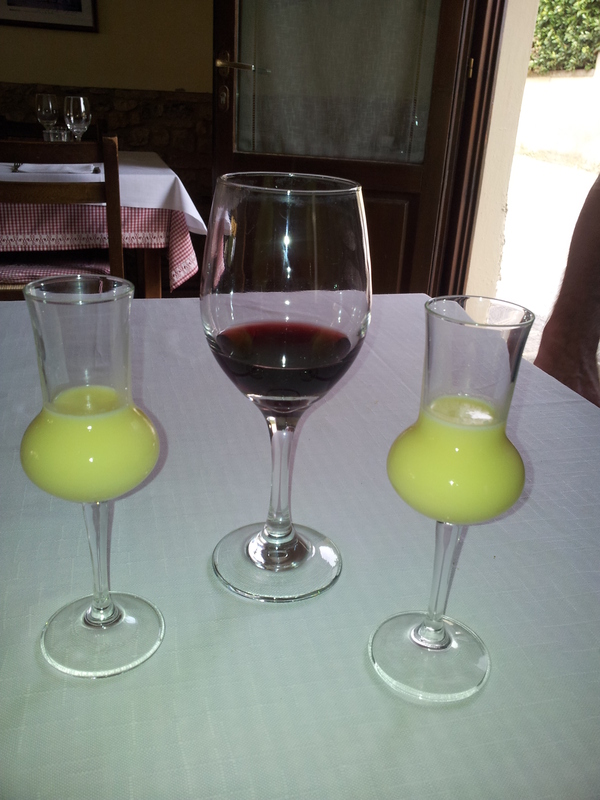 Only in Italia…..
Nearly finished the Chianti and onto the Crema di Limoncello at C’era una Volta restaurant. Meanwhile, life continues at a gentle pace in our local village of Fiano. Lots of grey-headed tourists are wandering around, September is a popular time for the oldies, and I hand out my author cards to several English and Americans visiting Laura’s cafe bar/alimentare. My man thinks I should keep a box of books in the car and sell them directly to the tourists and sign them. Perhaps he’s right. There is no way I can tell if my book has been bought on-line by someone who had my card. Over coffee, I note that I have new photos arrived on Facebook. “Do you have a Facebook account now, some family photos have been posted?” I ask my man, who is deep into Il Nazione newspaper. “No, but that’s alright, I know what they look like.” He returns to his paper. I sigh. Last night, one of our favourite restaurants C’era Una Volta, was very busy with a mix of Italian, German and Swiss. We met another really nice couple from Germany, Helta and Harold. If you guys are reading this, we hope you are enjoying your holiday. Today, Sunday, we are ringing the changes and heading off for San Vivaldo near Montaione, as we have heard about an interesting restaurant called Il Focolare, which will be having vegan fest in October and is in the grounds of a historic monastery. We have vegan friends, so it would be nice to take them somewhere where they can relax and enjoy their food. It is not difficult to eat vegetarian in the area, but vegan dishes are harder to find. So we are off to check it out first. 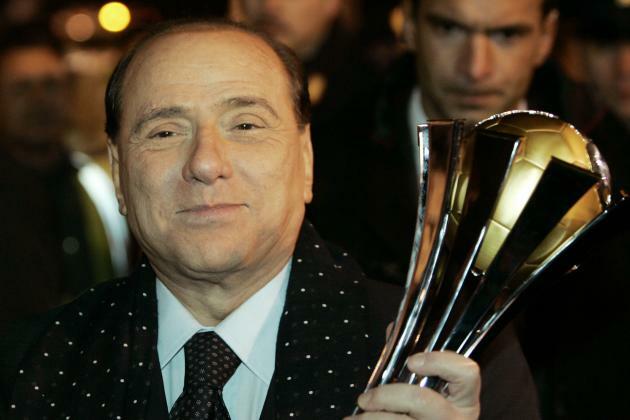 I’ve just checked on the gorgeous Silvio Berlusconi, and it seems he is back in the news. However, he spends much of his time visiting his football team, AC Milan by helicopter, where he has been photographed a lot with the players. This is outside the four hours a week he spends doing social work at a hospital for those suffering from dementia. I’m surprised he remembers to turn up. Apparently, he recently met up with his rival, the prime minister Renzie, but I can’t find anything interesting to say about that. I expect his little dog Dudu would be able to tell us a few interesting facts, perhaps I’ll give the mutt a call. So, its back to the real world, an aperitivo on the upper terrace, gazing at the sunset lighting up the few clouds in the sky, going for coffee in the mornings and greeting the locals, doing the odd bit of work and writing my current novel. Life can be hard at times. Have a really good week and don’t forget to read ‘My Father, The Assassin’ before I publish the sequel ‘The Bolivian Connection’ later this year.